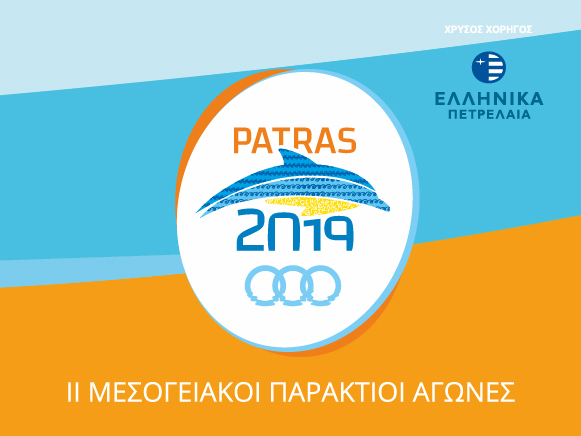 “A great success!“, these were the words used by Amar Addadi, the ICMG president, to describe the Mediterranean Beach Games 2019 that will be held in Patras (Greece) on August 25-31 2019. 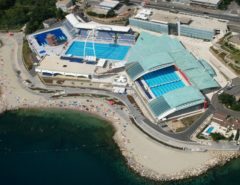 The top of the International Mediterranean Games Committee in fact said, during a three days meeting of the committee, that the next edition of this important event will have about 26 countries, competing in 12 sports including Finswimming. 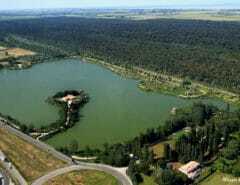 “We are pleased with the progress of the work. There is a small team that is working hard to reach the deadlines and we are convinced the Mediterranean Beach Games will be a great success. Patras is a big city, it is attractive and has a lot of potential.“. 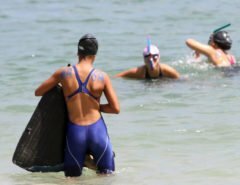 As you probably remember Pescara in Italy has been the stage for the inaugural Mediterranean Beach Games in 2015, where Finswimmer Magazine actively took part in media promoting and news delivery. During the Executive Committee Meeting, mr Addadi said that the next edition of the Mediterranean Games, which are due to be held in Algerian city Oran in 2021, are starting to be prepared.